Week 11 Laws of the Game Quiz 2018-2019. 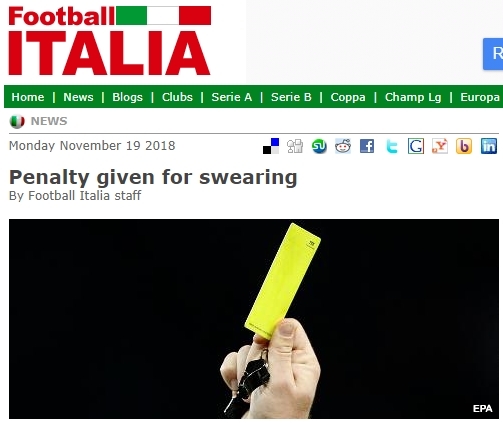 An interesting situation in Italy where a referee has given a penalty kick for swearing. How does the referee has to handle in situations like this? Thanks for reading my blog, Juma! Thanks for reading my blog and doing the quizzes. Greetings, My name is Mohau, 26 years old male from Johannesburg, South Africa. 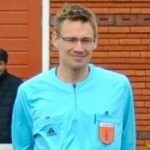 I am also a match official in my area and affiliated under SOUTH AFRICAN FOOTBALL ASSOCIATION, I am very passionate about being an official and its about 5-6 years of my experience in the field. Hi, thanks for enjoying the quizzes. You can win by answering all questions correctly. 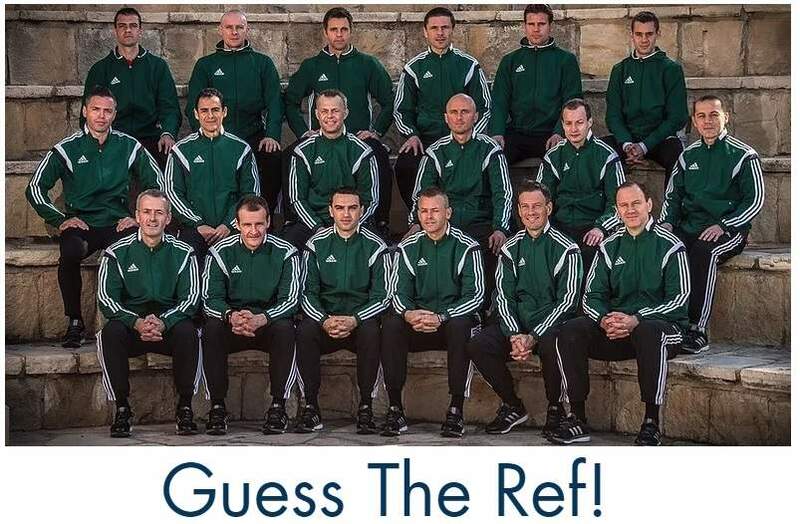 If more than one referee a winner will be randomly picked. The answer for Question 3 is wrong, given the question is which answer is NOT right. Earlier this day the answer has already been changed to the correct one. the explanation text is leading and tells you the correct answer as well. sometimes (December) you provided a link to dowload quizes on LOG plus clips one can use . for some reason I cant find the link( it was a huge file upto 10GB. Would you send me the link?